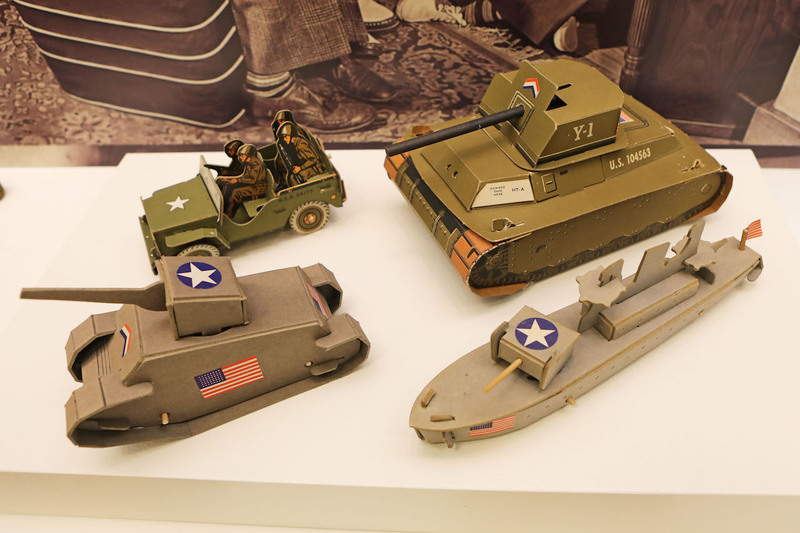 The year-long exhibit tells the story of WWII through people, events, and war efforts, specifically those contributions from the state of Georgia, by utilizing histories of local heroes, home front efforts, Dixie Wing aircraft, and amazing artifacts. 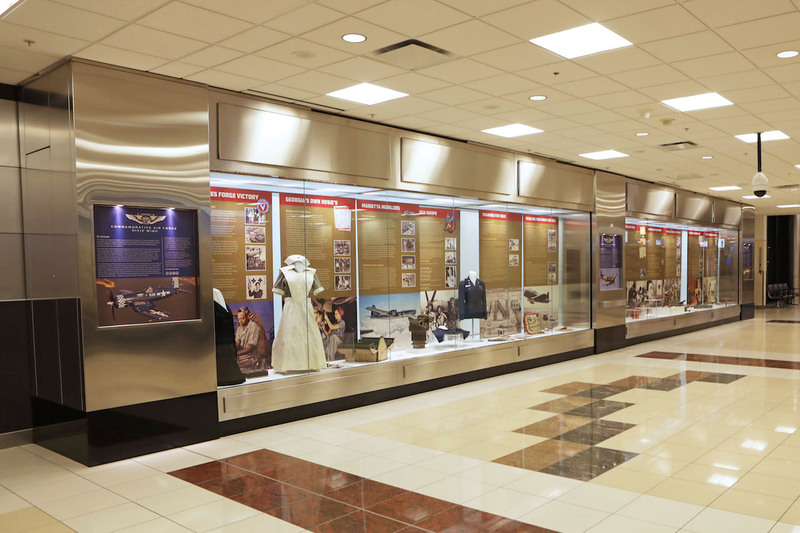 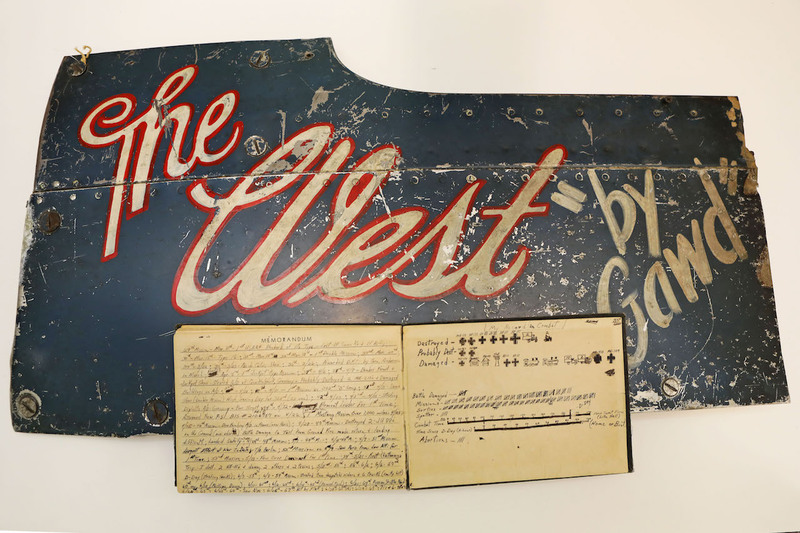 The artifacts, arranged in five 30-foot display cases, are on loan from the CAF Collection, Dixie Wing Collection, Powell Family, Alan B. Taylor Collection, Ken Tilley and Paul Crawford. 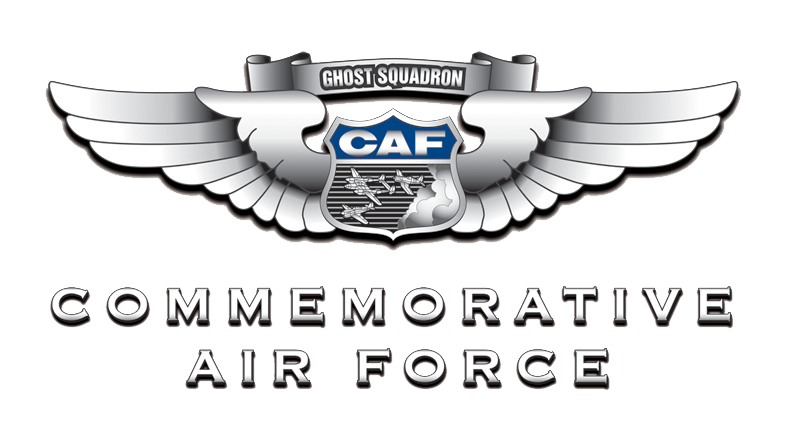 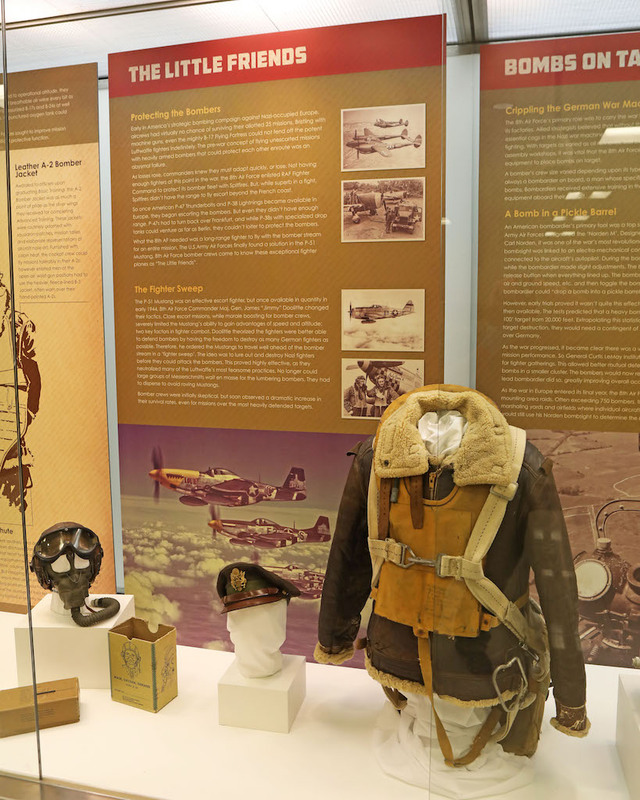 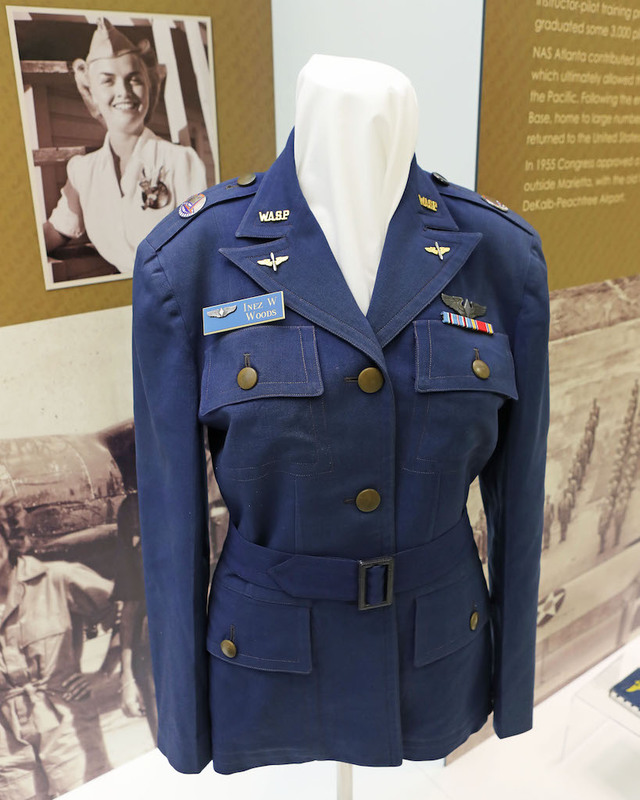 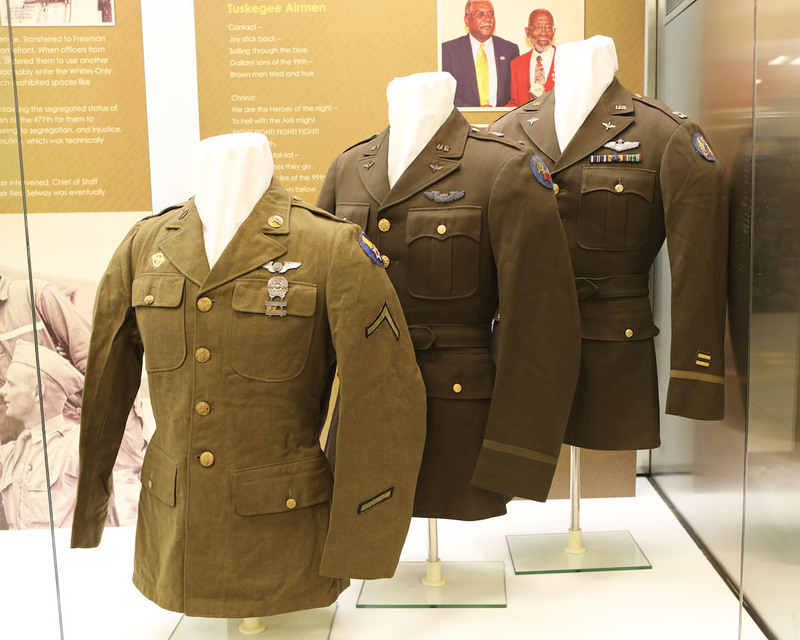 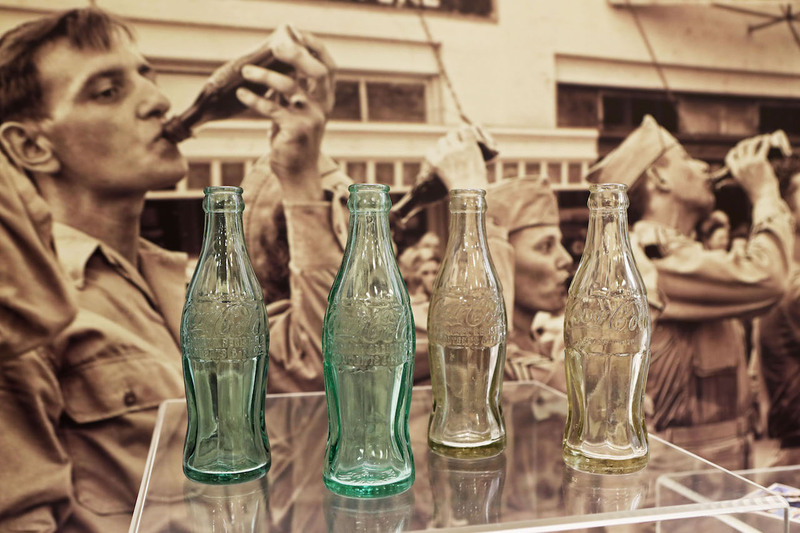 Visitors will be able to see unique artifacts such as WWII ace Robert “Punchy” Powell’s original P-51 Mustang Nose Art; Original WASP uniforms; Tuskegee Airmen diaries, jackets and pilot uniform; a Norden Bomb sight, and original Coca-Cola bottles used at Guadalcanal.